For heroism by those serving with the Army in any capacity that involves the voluntary risk of life under conditions other than those of conflict with an opposing armed force. 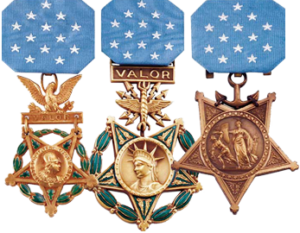 Established in 1926 and one of the Army's most distinguished awards, the Soldier's Medal denotes acts of heroism in a non-combat situation. 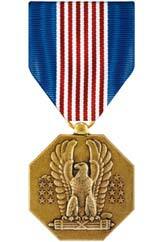 It is awarded for such heroic actions on behalf of either fellow soldiers or civilians.